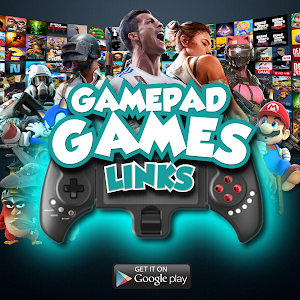 GAMEPAD GAMES LINKS is the perfect solution to find the best games compatible with gamepads. 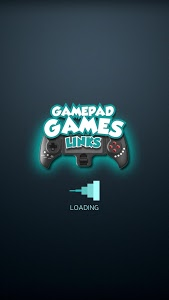 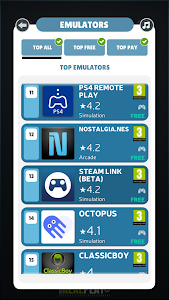 In this application, you will find the best lists of games to play with your gamepad. 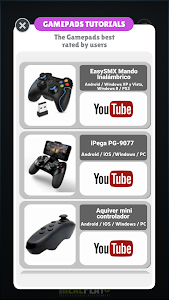 If you can't remember how to connect your remote to your Android, searches among our tutorials and in them you will see how to do it. 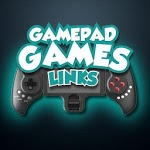 Do you have a gamepad and in addition a viewer of Virtual Reality? 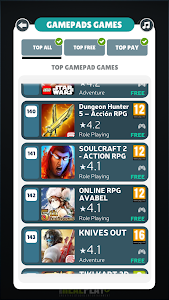 We have also thought about it. 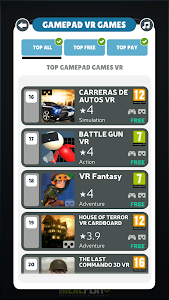 In games you'll find the best Gamepad selection of games compatible with VR + Gamepad. 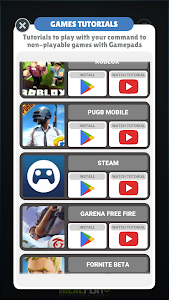 Even now, a new button with tutorials to be able to play with your gamepad to games like Pubg Fornite, mobile or Free Fire. 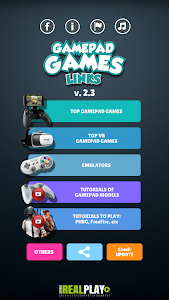 Similar to "GAMEPAD GAMES LINKS"